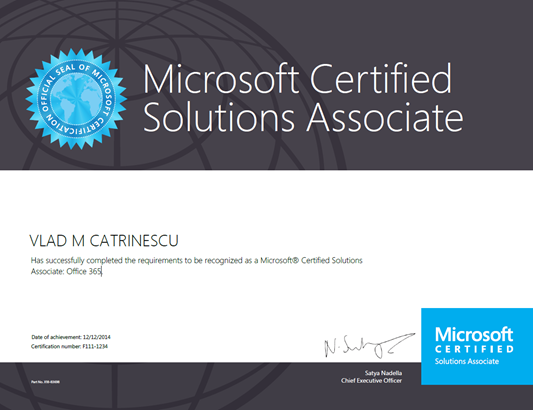 The 70-346: Managing Office 365 Identities and Requirements exam is one of the exams required to get your Microsoft Certified Solutions Associate (MCSA) Office 365 Certification. The MCSA Office 365 is a requirement to become a MCSE for the other servers in the Office suite such as SharePoint, Exchange and Skype for Business. 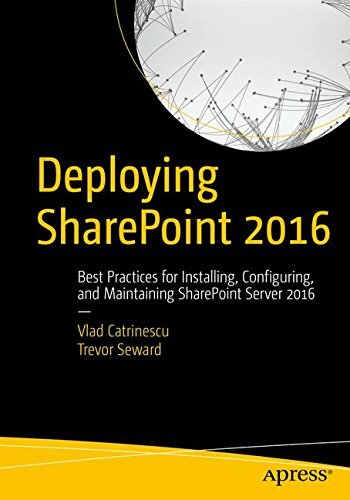 As someone who got his MCSA Office 365 certification, this 70-346 Study Guide is to help you find materials to study, and ace the exam. I will share both free and paid options, whether books, video training or simply links to articles and blog posts. I will not share any dumps as those are against the Microsoft Terms of Service, and by using dumps, we decrease the value of our certifications. Prepare for Microsoft Exam 70-346–and demonstrate your real-world mastery of the skills needed to provision, manage, monitor, and troubleshoot Microsoft Office 365 identities and cloud services. Designed for experienced IT pros ready to advance their status, Exam Ref focuses on the critical-thinking and decision-making acumen needed for success at the MCSA level. NOTE: Pluralsight is a paid resource unlike Channel9 and Microsoft Virtual Academy which are free. The quality they provide is also superior because of all the quality checks they go through, and the instructors are one of the best in the industry. The Pluralsight courses have a link to where you can get a free trial and decide for yourself if paying a subscription or not is worth it, but the 7 day free trial should allow you to view all those courses for free. In this course, viewers will learn the beginning setup portions of Office 365 Identities for the 70-346 exam. From the History of Office 365, through setting up our pilot users on Office 365, we will go over every step. In this course, viewers will continue their learning about Office 365 Identities. 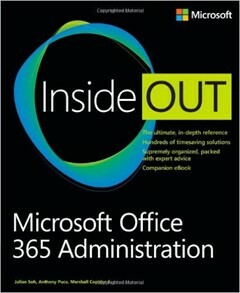 We will begin by going over Administrator Roles and understanding how to manage Office 365 identities. We will setup Dirsync to replicate our internal users into Office 365. 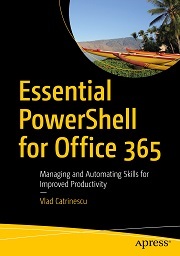 In this course, you will learn how to use PowerShell to manage Office 365 services. You will learn how to connect and manage users and licensing, SharePoint Online, Exchange Online, Compliance Center and last but not least, Skype for Business Online. You will learn not only how to change the advanced settings that are not even available in the user interface, as well as how to automate those boring tasks you’ve wanted to get rid of forever. This course also covers the PowerShell content for exams 70-346 and 70-347. A quick start to Office 365 and the cloud environment. Learn how to jump right in as an administrator of your Office 365 environment. 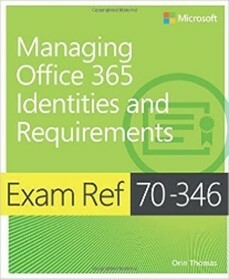 Prepare for Microsoft Exam 70-346: Managing Office 365 Identities and Requirements with MVP/MCT Andy Malone. This course targets the needs of IT professionals who take part in evaluating, planning, deploying, and operating Office 365 services, including its identities, dependencies, requirements, and supporting technologies. This course focuses on skills required to set up an Office 365 tenant, including federation with existing user identities, and skills required to sustain an Office 365 tenant and users. I think the best thing that you can do after reading this, or even meanwhile, is to open up an E3 or an E5 trial subscription, and try out everything that you read about. Only when you try it, you hit some bugs you really understand how it works in a real life scenario! 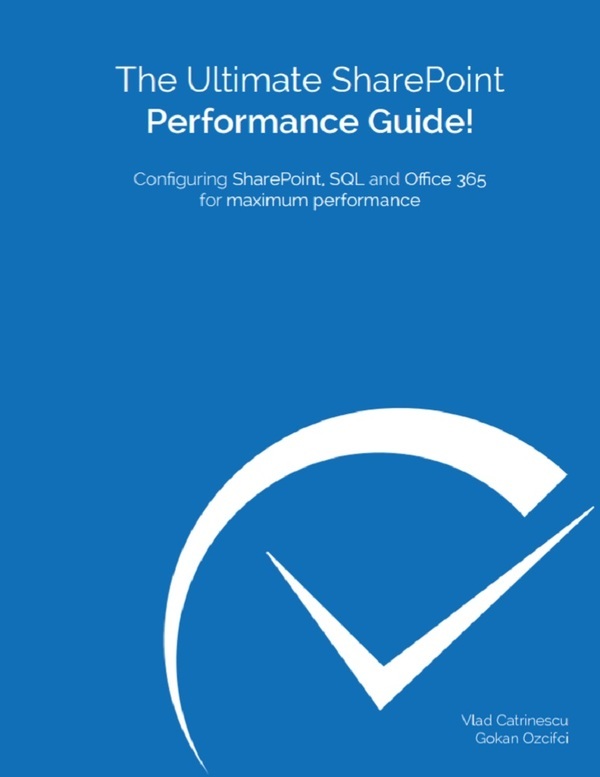 Follow me on Social Media to get the latest updates in SharePoint & Office 365 and Share this Study Guide with your friends!